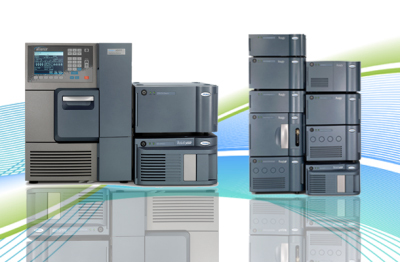 We provide our customers with accurate results and a prompt turn-around time. 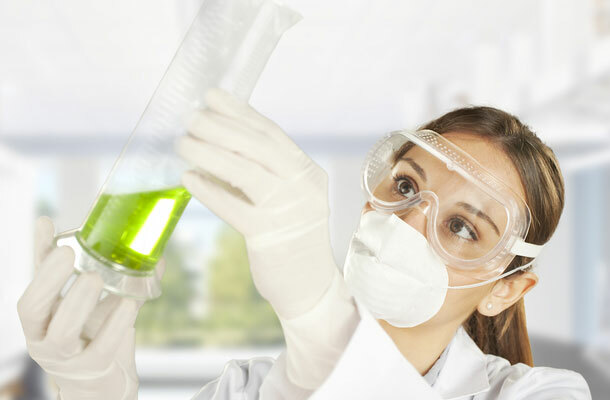 Providing cutting edge technology for your chemical needs. 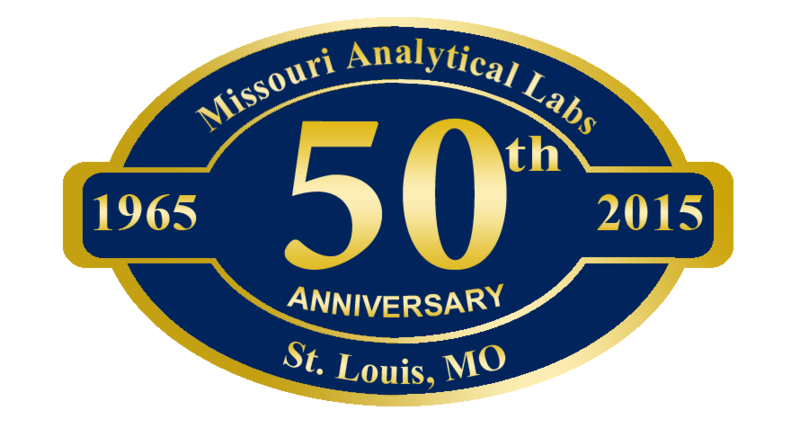 Copyright ©2019 Missouri Analytical Labs All Rights Reserved.